Professional services firm Deloitte released its annual Technology Fast 50 ranking Tuesday, showing an overall decline in growth from previous years but highlighting a number of innovative technology companies that are managing to thrive and find success in a challenging economic environment. According to Deloitte’s data, the average growth rate for a company onthis year’s list was 1.9 per cent, which is down sharply from over fiveper cent in the last two years. In another shift, only 11 of thisyear’s 50 companies are publicly traded, down from as high as 70 percent in 2005. On the positive side though, the fast 50 companiescollectively spent more than $1.6 billion on research and developmentand employ more than 27,000 people. Topping the list is Avigilon Corp., a Vancouver-baseddeveloper and developer of high-definition video surveillance systems.The company went public on the TSX one year ago, and has continued toexpand globally amid growing demand for its offerings that have broughta new emphasis on high-quality video to the surveillance space. It allcontributed to a growth rate of 29.917 per cent for Avigilon in 2012. 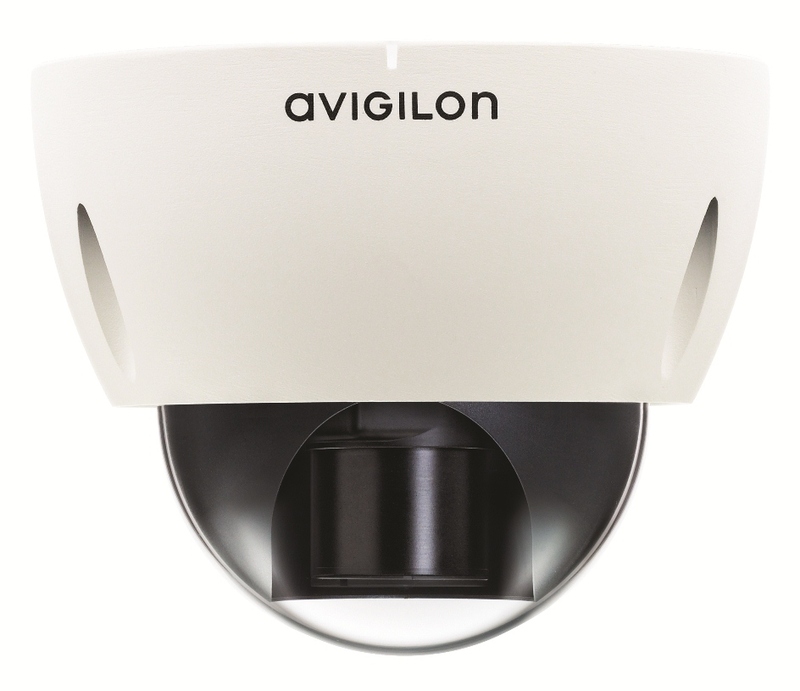 Avigilon’s JPEG2000 HD Dome Camera. In second place is Burlington, Ont.’s EcoSynthetixInc., a renewable chemicals company that is working to helpits clients reliance on petroleum-based products. RealMatters, a Markham, Ont.-based property solutions manager wasthird, while Hamilton, Ont.’s Viziya Corp., a developer ofenterprise assest management solutions, is fourth. Rounding-out the topfive wasNexJ Systems Inc., a customer relationship managementsoftware developer from Toronto. In its annual survey of the winners, Deloitte found survey respondentsidentified lack of entrepreneurship and risk tolerance as challengesthey’re facing to their further growth and success. While thosechallenges have grown compared to past years, with 80 per cent nowciting them as a priority, in the positive side there may be progresson the skills front. Some 76 per cent of responding CEOs said Canada’sgraduates have the right skill set, and the number of CEOs havingtrouble finding people with the right talent mix was 50 per cent, downseven per cent form past years. Sales and marketing expertise wereidentified as skills that were lacking.